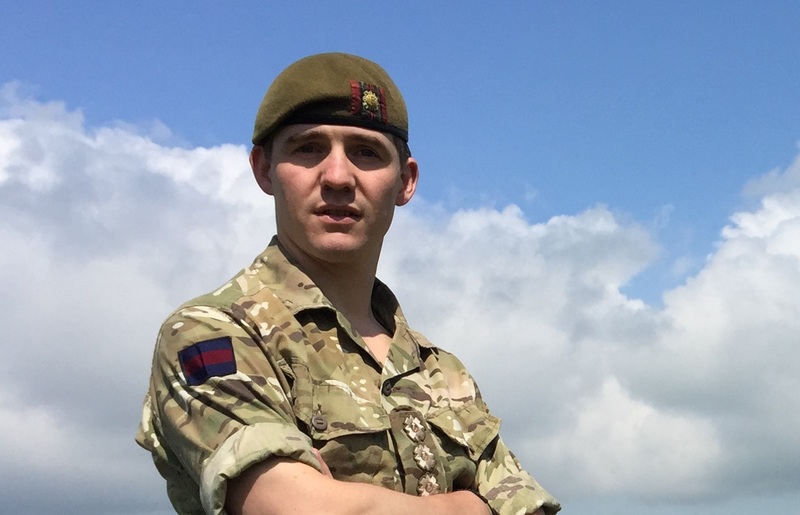 The Scots Guards are always recruiting, looking for young talent to continue being one of the most respected and historic regiments in the British Army. 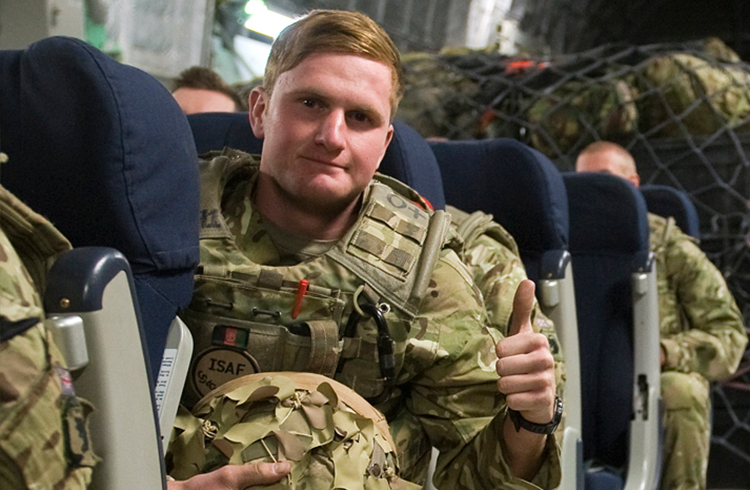 The Scots Guards are at the front line of the British Army and as such Guardsmen are trained to the highest of standards. 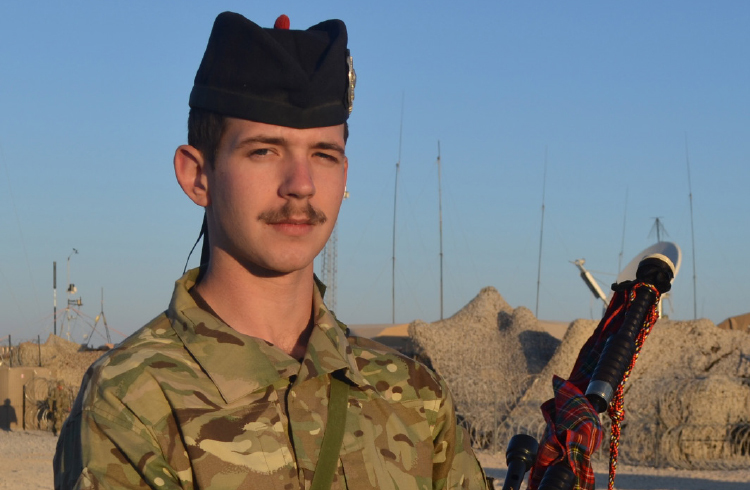 Scots Guards recruit enthusiastic, eager and determined individuals who are up for a challenge. Our award winning Pipes and Drums recruits new Pipers and Drummers each year. With only a few openings each year we are a competitive team to join. 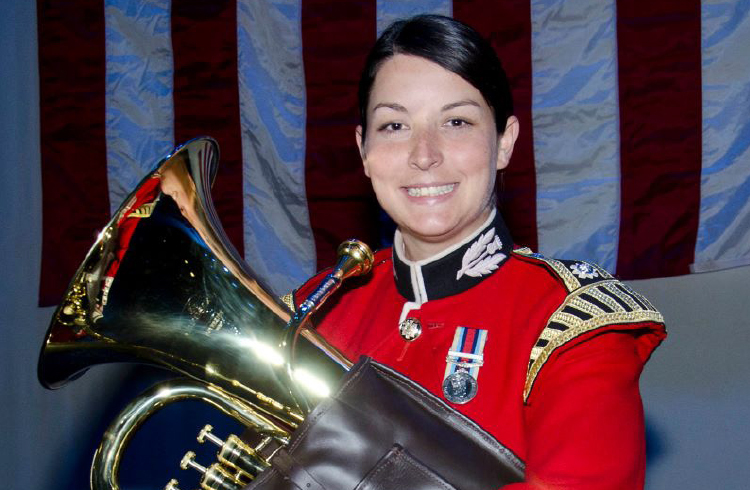 Our world-renowned band recruits from the best male and female applicants each year. If you join our band you will play in a wide selection of distinguished arenas and at ceremonies around the world. 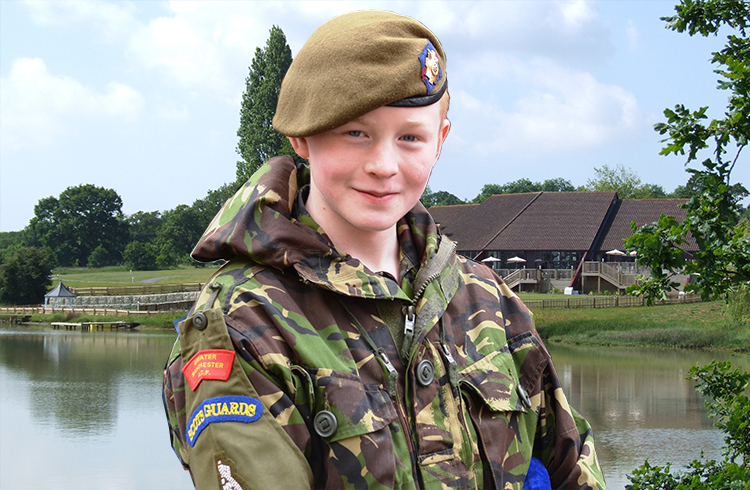 If you are between the age of 12 and 18 then joining the cadets is the route for you. It is a great way to meet new friends and learn new skills that will help you become a commander of men. We are a highly competitive Regiment with only a handful of places to offer potential candidates each year. For that reason we recommend you speak to our Officer Recruitment Team at the earliest point to be express your interest.